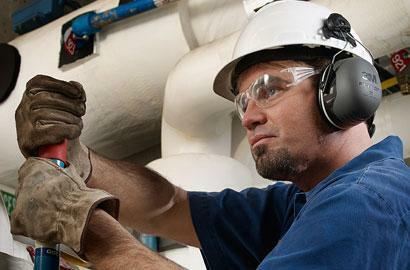 More than 20 million Americans in the workforce have untreated hearing loss. 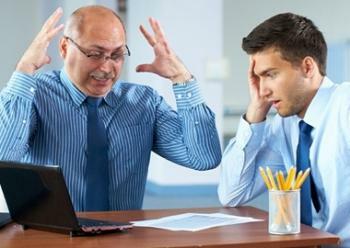 When employees have trouble following conversations or misunderstand what is being said, it can negatively impact their productivity and lead to costly mistakes or accidents. Are at increased risk of developing dementia, depression and anxiety. These effects can lead to an increase in sick days and health insurance claims, costing your company thousands of dollars in payouts, premiums and lost productivity. 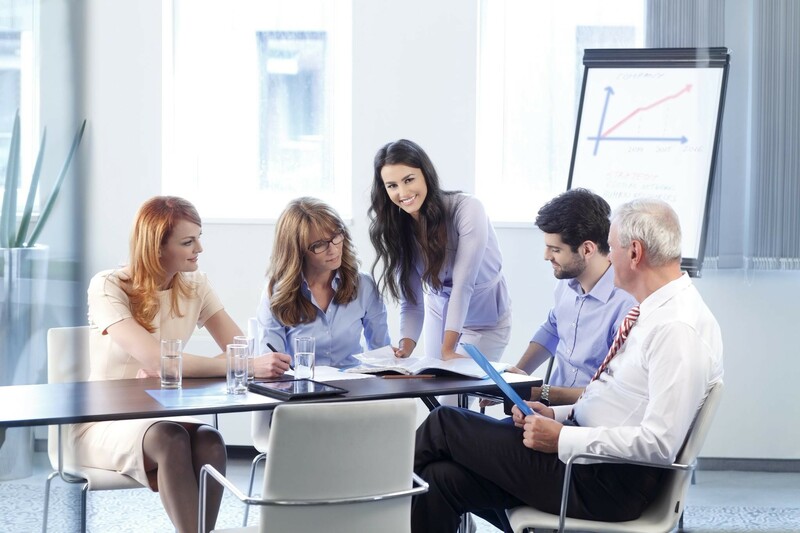 The Enhanced Hearing Benefits Program helps your employees get the professional assistance they need to resolve their hearing difficulties and reduce or eliminate the negative impacts of hearing loss. 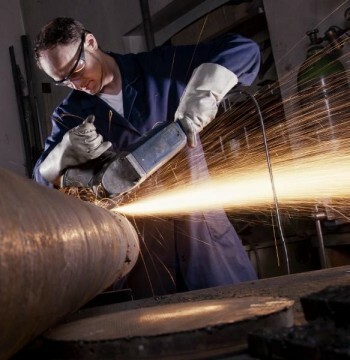 The program can help improve productivity, reduce costly mistakes and accidents, and diminish the number of insurance claims, all while boosting employee loyalty and quality of life. They schedule an appointment with us at any of our 6 convenient locations and bring their Enhanced Hearing Benefits Program membership card (attached to the brochure they will receive). Upon redeeming their membership card, they become eligible to receive all program benefits. Please note that these additional benefits are over and above their health plan benefits and do not interfere with any health plan benefits. To ensure complete satisfaction. No obligation. Our staff will fill out and submit all insurance paperwork on behalf of program participants for applicable health plan benefits. These benefits are subject to program rules and limitations. 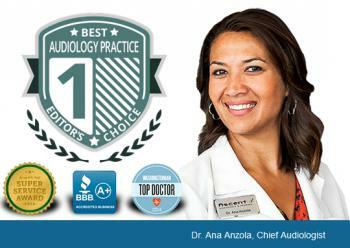 We are Washington, DC Metro’s top rated audiology practice with over 750 five-star reviews. We have been named Washingtonian’s Top Doctor (Audiologist), awarded Angie’s List Super Service Award, and have an A+ rating with the Better Business Bureau (BBB). We have 6 locations to serve your employees. We accept most major insurance plans, and offer financing for any costs beyond those included in your insurance plan. Q: Do you have materials for me to promote this program to my staff? A: Yes, we will provide you with brochures to distribute to your employees. The brochure contains a membership card which the employee (or a family member) can redeem to be enrolled in the program. We will also provide you with a memo template which you can customize and hand out along with the brochure, or send as an email. Q: Do you have materials to help me sell the program to my boss and upper management? A: Yes, we have a package of materials that we will provide to you upon request, including a sample brochure (with membership card), a PDF version of the brochure, and a PowerPoint presentation with all the relevant program information. 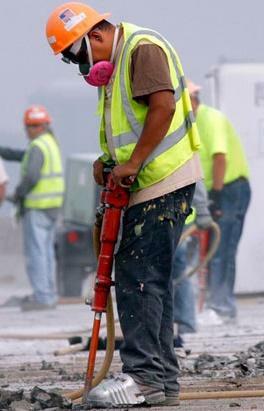 Call (571) 281-0013 to request materials. Of course, you can also direct upper management to this web page at www.HearingAidDoctors.com/hr. Q: Are there any hidden costs to join the program? A: No. 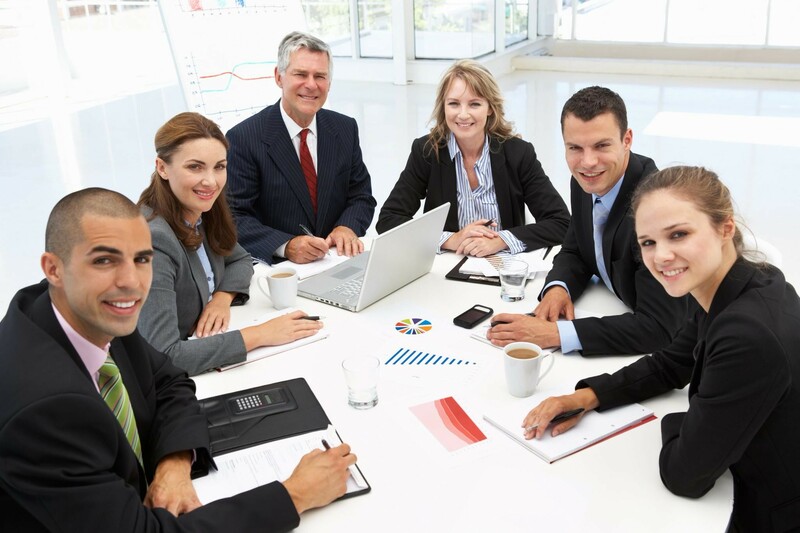 The program is free to join for both your company and your employees. Q: Are there any additional charges or fees? A: There is no charge to take advantage of the enhanced benefits. 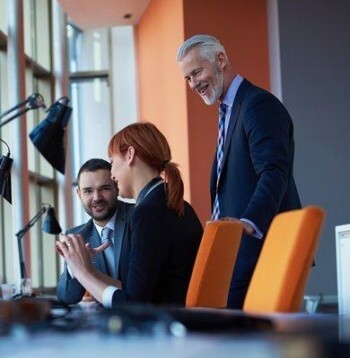 Additional charges apply for hearing solutions, treatments and additional appointments and services which are not covered under your company's health plan. Q: Can a family member use the benefits? A: Yes, memberships are transferable to a family member, but each membership card is valid for only one person. A: You can schedule an appointment at any of these 6 locations in the Washington, DC Metro area. Q: Is there a web page where my staff can find additional information? We will supply the documentation to distribute to your staff. We also provide you with a memo/email template that you can use to introduce the program to your employees. Employees who are interested in the program can request a brochure outlining the program benefits, which includes a membership card used to access their benefits.